You are currently browsing the Carters Crypt blog archives for October, 2014. 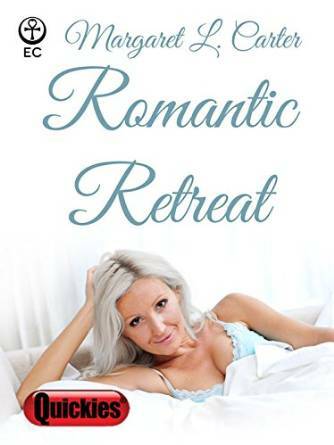 When her husband, Matt, retires from the Navy, Gail looks forward to romantic interludes and long-postponed travels to rekindle the spark in their marriage. But Matt is fixated on finding a high-paid—and high-stress—civilian job. If only she could get him alone long enough to seduce him into listening to her concerns. Then she acquires a curious antique, a miniature house with the magical power to transport its owner into an enchanted space, the perfect setting for a romantic getaway. Cloistered there together, Gail and Matt have twenty-four hours to settle their differences. Copyright © 2012 Carters Crypt. All Rights Reserved.